Did you know we offer by the room bookings in some of our catered chalets during the season? 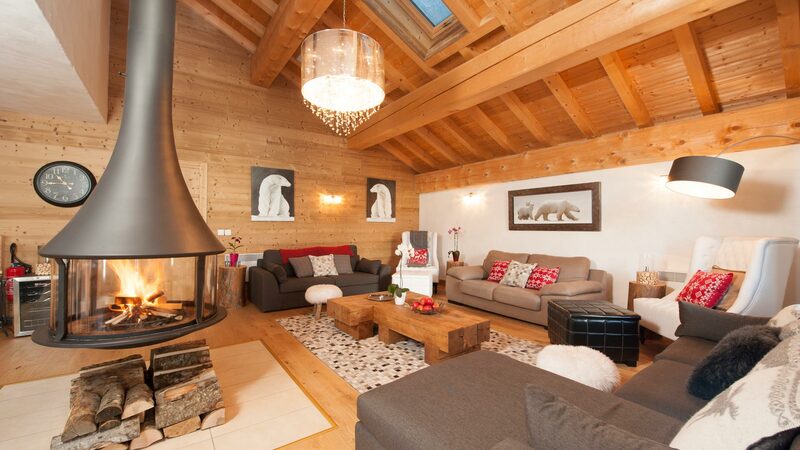 This means you have a more hotel style option with the benefit of having catered evenings in a shared chalet. 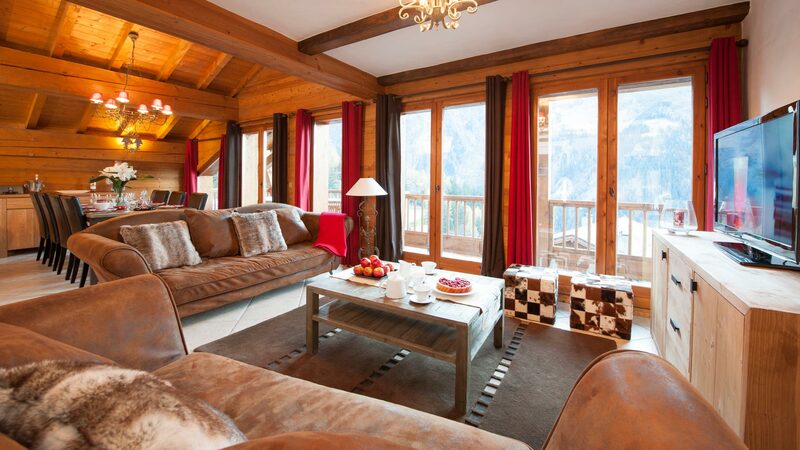 NB Where a chalet is booked by the room, you are sharing the chalet with other guests, which may include both adults and children. Our book-by-the-room chalets are shown below, so if you are single, a couple or a small group, this could be just what you’re looking for. Don’t forget that these chalets may also be booked exclusively. 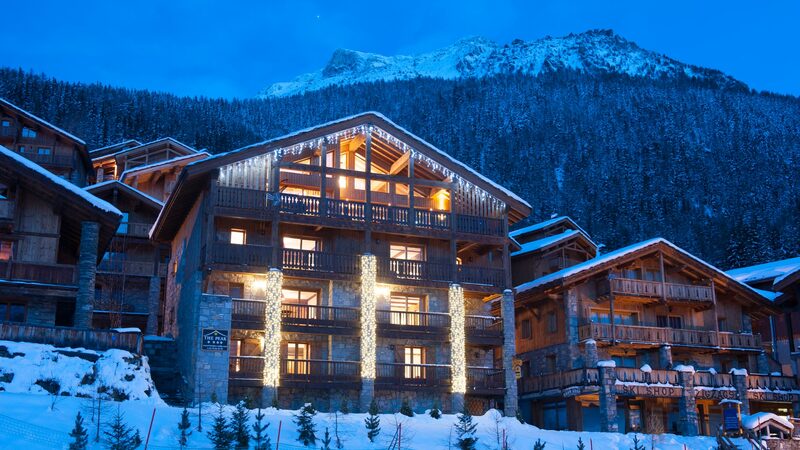 Première Neige’s “chalet board” package is typical of that provided by UK tour operators across the Alps - breakfast, afternoon tea and dinner with wine - but the level of cuisine a cut above. 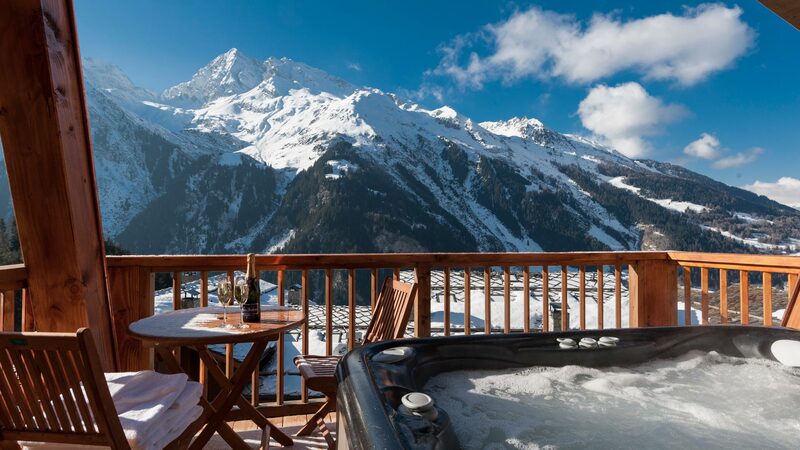 Start the morning with a ski in a world class resort, stop for lunch at an alfresco mountain restaurant, finish the day with a few more runs, relax your muscles with a massage and hot tub session and indulge in some afternoon tea and cake. 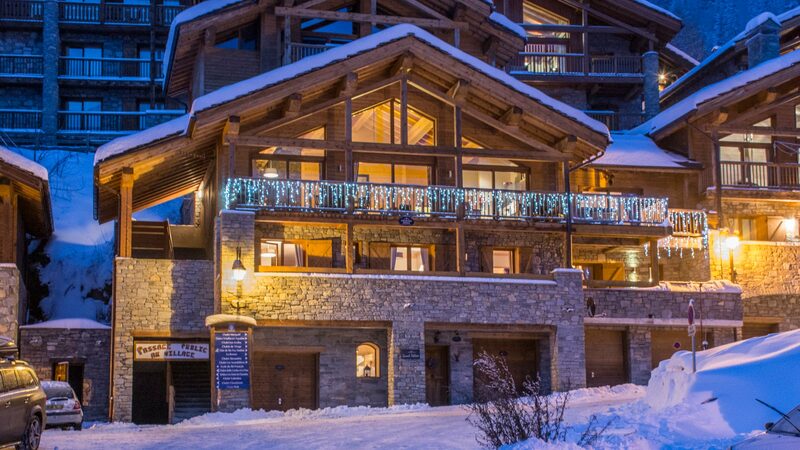 Our idyllic days were rounded off with three-course dinners made by the chalet's private chef, but not before canapes and a fresh round of champagne. This is our second time staying at The Peak and WOW it is just sensational! The facilities are great, lovely hot tub overlooking the mountains, a spa, a treatment room, etc. The food in the chalet is amazing, you can't fault it! The chalet staff make you feel at home and make your stay comfortable by helping out whenever they can. One of my favourite things is the 'ski-in, ski-out' feature, the ski lift is almost next to the boot room door. I would totally recommend a visit to St Foy and the only place to stay would be The Peak! Our chef, was probably the best chef I've had a meal created by. The combination of his skill, recipes and interaction with the guests when telling us what he had prepared was beyond perfect.